The first John Wick movie introduced us to the titular character and his undeniable skills to kill people. The second film brought us deeper into the underworld of high-class assassins and the people who employ them. This summer will bring us the new chapter in the John Wick series no shortage of guns, action, and violence with Parabellum. 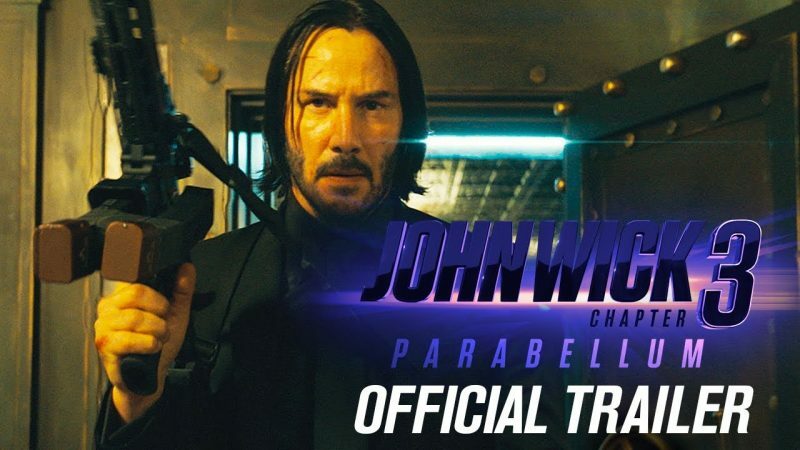 The trailer for John Wick 3: Parabellum dropped today and it seems like the third film will be bringing the best that the franchise has to offer. The last time we saw John Wick he was running for his life after killing a high-level crime lord at the Continental Hotel. As he ran through New York City with his trusty dog, cell phones began to ring, signifying that John Wick’s bounty is active. If there’s anything we’ve learned from the last two films, it’s that John Wick doesn’t run and hide, he attacks his problems head-on with vengeance. The trailer opens up recapping us about Johns bounty and excommunicado. He broke the rules of the underworld and for that, he’ll have to pay the consequences, but John Wick is not your average assassin, which we can see as he continues to kill every assassin going after the bounty. To help him survive, John enlists the help of Halle Berry’s character, who based on a short conversation we see in the trailer, seems to owe him a favor.